InnerBalance Health Center is a Bed & Breakfast type environment which offers comfortable private or shared rooms with private bathrooms. Many of our rooms also feature private balconies with spectacular mountain views. In addition, numerous local amenities are within walking distance including a public golf course, yoga studios, beautiful parks and lakes, and the beachside at Lake Loveland. InnerBalance Health Center is located in beautiful Loveland, Colorado — with an abundance of blue skies and fresh air and over 300 days of sunshine per year. 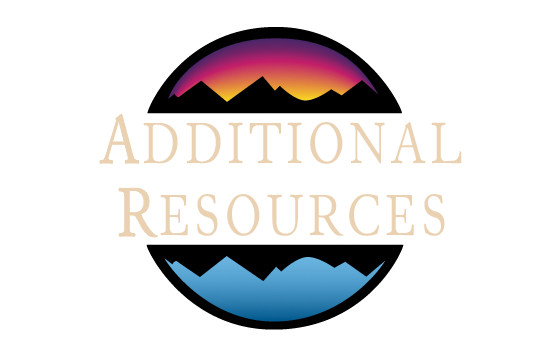 Our drug and alcohol treatment center is minutes away from the majestic Rocky Mountains. There are numerous local amenities within walking distance include golfing at Cattail Creek golf course, strolling through Benson Sculpture park and relaxing beachside at Lake Loveland. With our beautiful Colorado setting as inspiration, our drug and alcohol treatment center actively engages clients in nutrition and exercise programs. Our program includes membership at a state-of-the-art health club with a pool, Jacuzzi, and top of the line equipment, with personal training sessions available. After experiencing this new lifestyle for 28 days, healthy choices become routine and a priority. Joe’s journey started with his own addiction story. Throughout most of his teenage and adult years he struggled with drug and alcohol dependence. He personally knows the ups and downs experienced by addicts – in and out of rehab, losing jobs and relationships, and finally hitting rock bottom. It wasn’t until Joe learned about the role that his biochemical functions had to play in his addiction that he was finally able to heal his body and and move into true recovery. He then was able to pursue his passion in helping others do the same thing. Read Joe’s Success Story here.